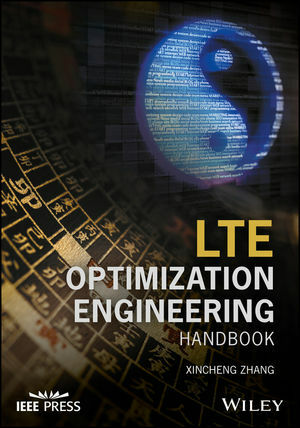 LTE Optimization Engineering Handbook is a comprehensive reference that describes the most current technologies and optimization principles for LTE networks. The text offers an introduction to the basics of LTE architecture, services and technologies and includes details on the key principles and methods of LTE optimization and its parameters. In addition, the author clarifies different optimization aspects such as wireless channel optimization, data optimization, CSFB, VoLTE, and video optimization. Professionals in the field will find the LTE Optimization Engineering Handbook to be their go-to reference that includes a thorough and complete examination of LTE networks, their operating principles, and the most current information to performance optimization. XINCHENG ZHANG is a Professor and Engineer with more than 20 years' experience in wireless communications and is a technical expert for one of China's largest telecom companies, China Mobile Group Design Institute Co., Ltd.